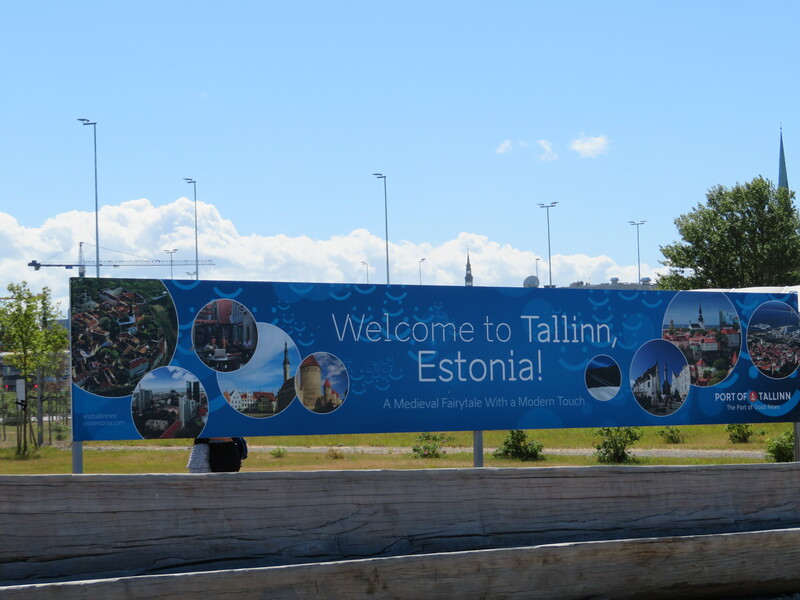 Tallinn was a port of call for me where I had no expectations as it was somewhere that I’d never thought of visiting. As a city it really surprised me as it was beautiful especially the old town area. The walk to old town from the port is approximately 20 minutes. We decided on getting the tour bus when getting off the ship but walked back from old town. Old town Tallinn is one of the best preserved medieval cities in Europe which is listed as a UNESCO World Heritage site. It is known as Vanalinn which is Estonian for old town. For my visit I enjoyed having a walk around the old town looking at the different buildings as well as seeing the different restaurants, bars and shops. An orthodox cathedral situated in old town. Alexander Nevsky cathedral was built in a Russian revival style when Estonia was part of the Russian empire. This cathedral is Tallinn’s largest and grandest orthodox cupola cathedral. Raekoja Plats translates to town hall square. This square is beside Tallinn town hall which is situated in the centre of old town. Raekoja Plats is used for various small festivals or concerts. There is regularly a market in the square selling traditional Estonian items and souvenirs. Tallinn town hall is known as Raekoda and is the oldest town hall in the Baltic region as well as Scandinavia. Located on Toompea hill, this is the oldest church in Tallinn as well as mainland Estonia. It’s the only building in Toompea to have survived a 17th century fire. It was originally Roman Catholic but now belongs to Estonian Evangelical Lutheran church. Are you planning a visit to Tallinn soon or is it somewhere you have not considered travelling to before?